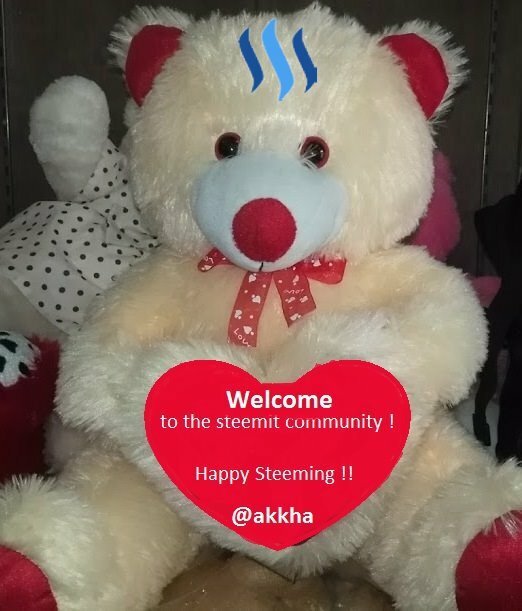 Please help in welcoming my friend to Steemit. Say hello to Prashant! He is a youngest successful businessman in my friend group from India. 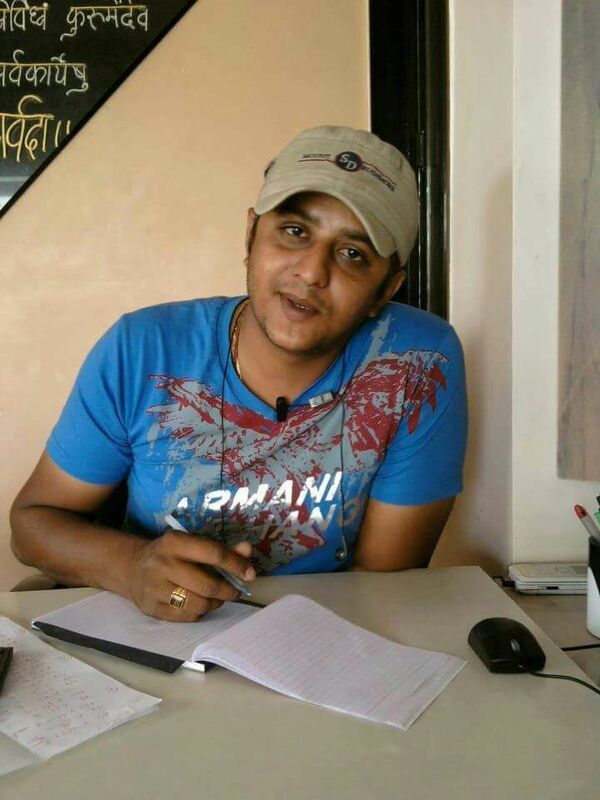 He started business before 6years and today he is successful businessman. I & Prashant meet nearly 15 years ago at collage. We have complete our collage journey together with lots of fun. After finish collage he was started for looking opportunity in marketing field. He found some good job in marketing & he changed 3 to 4 Company for more experience. After few year one day he meet me & told that he don’t want to do job any more in any company. He want start business after many discussion finally he started Marble & granite business. In starting phase he faced much struggle to make his position in live market as it’s was hard time for him but with lots of affords he took his position, Then he never saw back his business is just growing day by day . I think it was perfect decision by him to left job & jump into business. Now a days he don’t worry about anything as he is earning enough. Also he has time for family too. His weakness is he cannot tolerate any leniency in work & he got anger very fast every time. But Its for few minute only. His Strength is he cannot see any one in trouble, it’s doesn’t matter that he know that person or not but he is always available to help anyone. He link to watch movie & he like visit hill. He is too much foodie for junk food. He like music, traveling, visiting new places. He is one of my best friend. I Say Welcome And Happy To You Here #steemit or #eSteem. Hi. I am a volunteer bot for @resteembot that upvoted you. Your post was chosen at random, as part of the advertisment campaign for @resteembot. To use the bot, one must follow it for at least 3 hours, and then make a transaction where the memo is the url of the post. If you want to learn more - read the introduction post of @resteembot. If you want help spread the word - read the advertisment program post. Welcome to Steemit! I wish you a good day and inspiration to create in our community! Welcome to Steemit @mamrutiya, I have upvoted and sent you a tip. Check my blogs if you are looking for tips on how to earn more Steem and SBD. Welcome to steemit @mamrutiya , hopefully you will like here! Welcome to Steemit! mamrutiya, Upvote & Follow is ou great strength. Let's try to get along.